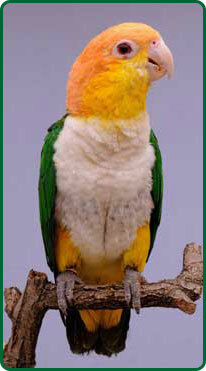 Spesialiste in Boedelbeplanning, Boedelbereddering en opstel van testamente. 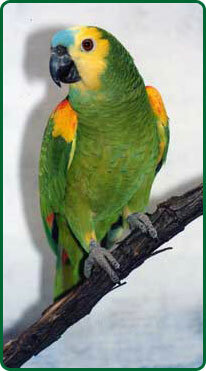 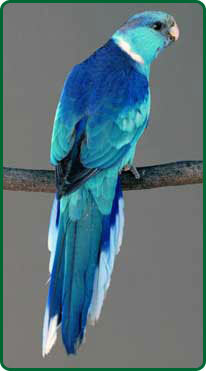 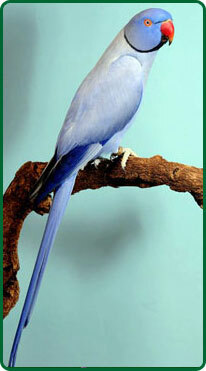 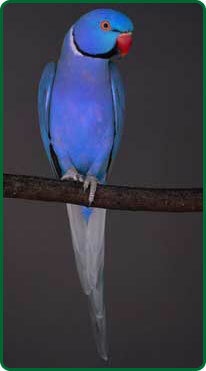 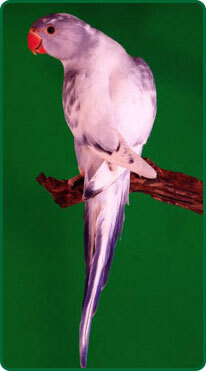 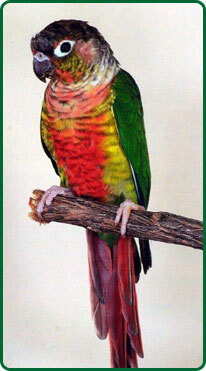 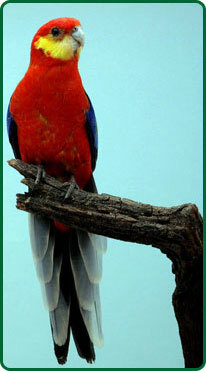 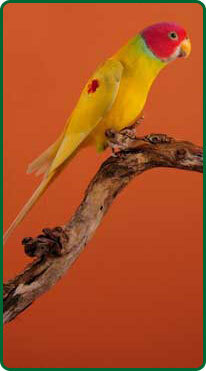 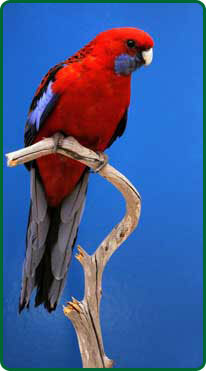 Breeder of parrots, including their mutations. 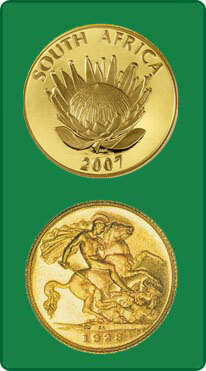 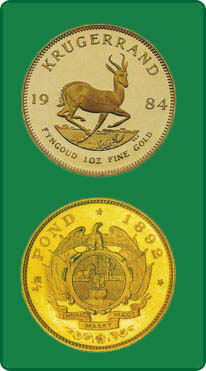 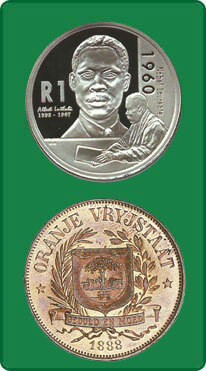 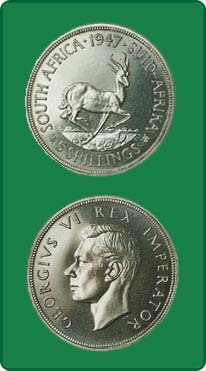 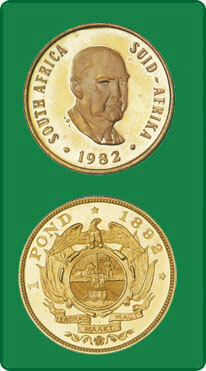 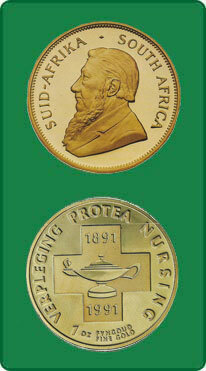 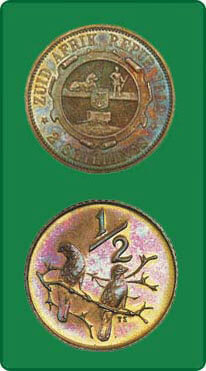 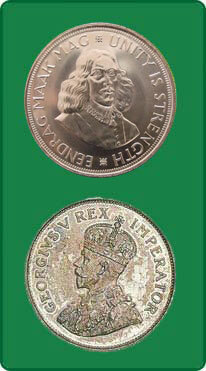 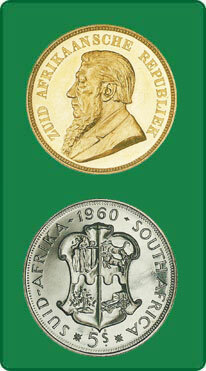 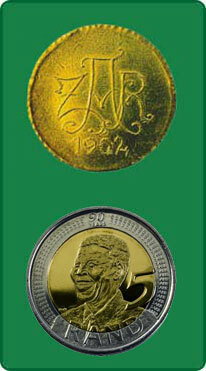 Specializing in SA Coins, banknotes, patterns, tokens and medallions, but also world coins and banknotes.